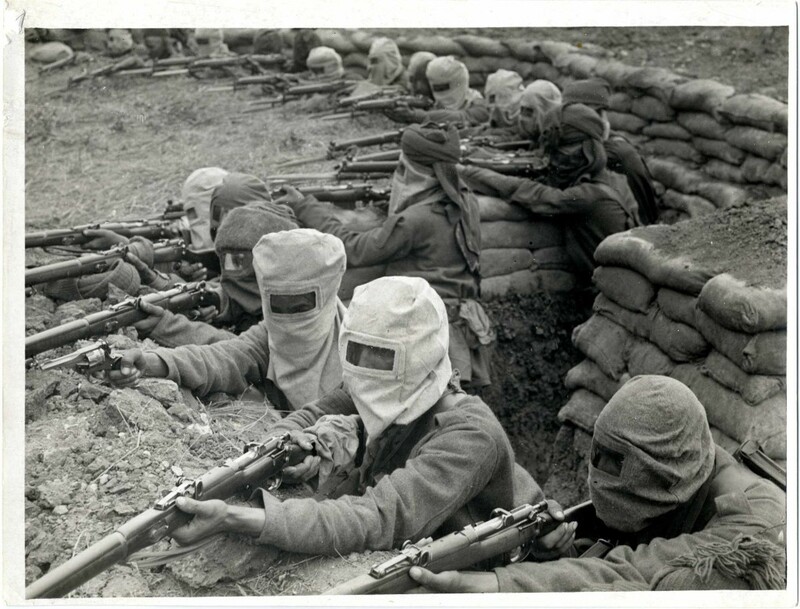 The narration of First World War is that war was predominantly European and was fought exclusively by Europeans. This is quite a long way departure from the truth. 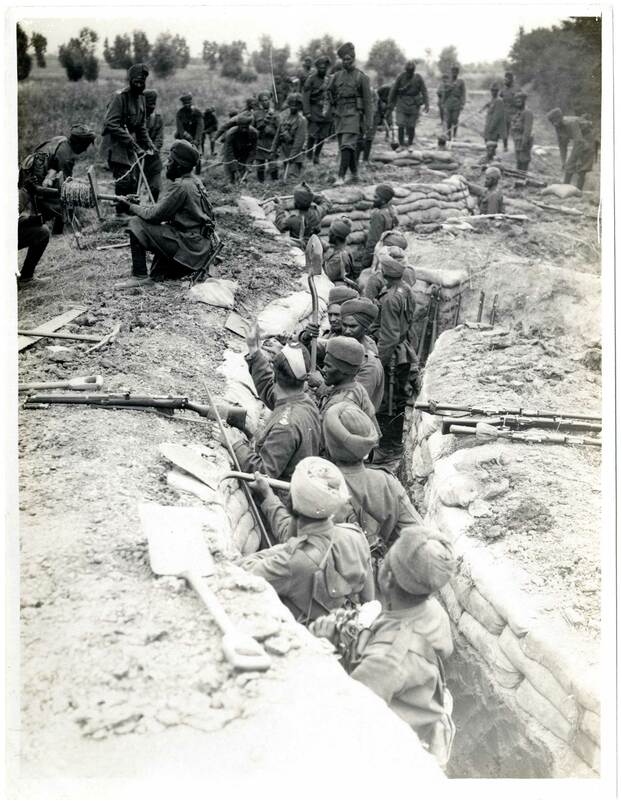 Today, while few would remember that Indian Corps won 13,000 medals and 12 Victoria Crosses in the First World War, Hindus’ contribution in the war is altogether undermined. The apathy towards an important footnote in contemporary history is mind boggling. Hindus largely perceived as weak, not great soldiers, and yet they had been involved in fighting wars for other than themselves. 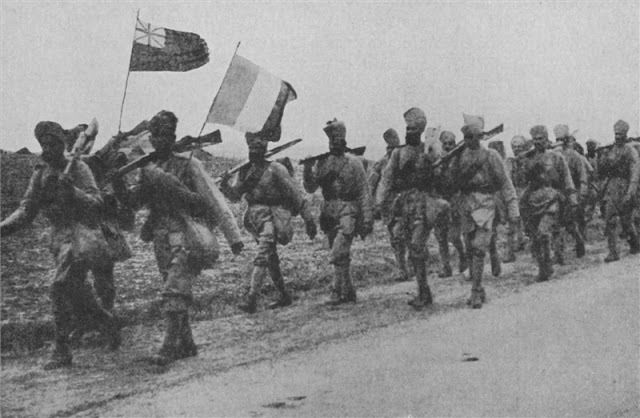 Among the first foreign forces were Hindus to fight for British on Western front. While the plans for centenary commemorations of the First World War undergo this week, today’s generation know virtually nothing about the sacrifices of those who laid their lives in the war. At the onset of the war itself it was abundantly clear to allies that additional troops from India were necessary to fight in North Africa, Europe and the Middle East. Indian army comprised men of diverse faiths. 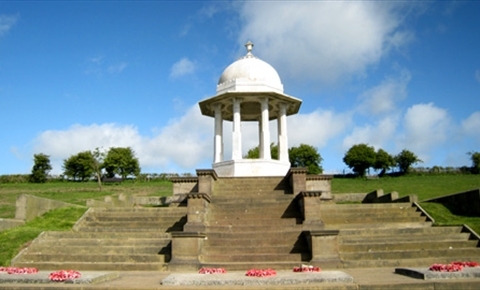 The role of Hindus in the First World War is by and large expunged from the history books. Merely a cursory gaze at the figures reveals startling fact – In total 1,338, 620 Hindus participated in the war. This number exceeds the total number of army personnel from Australia, Canada, New Zealand and South Africa by 178,000. Hindu soldiers were involved in the lands as diverse as Palestine, France, Syria and Mesopotamia. A school of thought says it was the Hindu army which changed the course of the war by turning German soldiers at Marne. Thousands of Hindu soldiers lost their lives and no hero’s welcome awaited the survivors, such was their fate. The war graves in France and Belgium are grim reminder of largely anonymous Hindu soldiers. One of them was Mir Dast, Victoria Cross holder, British highest award of gallantry. He was the officer of 57th Rifles of the Indian Army, who came under vicious gas attack by Germans in April 1915. As he held his defence against the army, without a gas mask, he managed to save lives of eight officers. 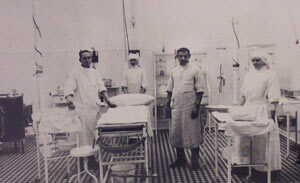 Lying in the hospital bed at Brighton, England, he wrote to his family that he was twice wounded, once in the hand and second from gas. 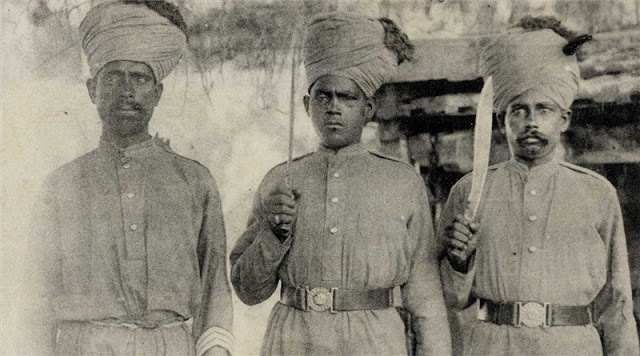 Traces of Hindu participation are fragmented by the fact that only a limited record of correspondence exist between Hindu soldiers and their families. The reason being most Hindu soldiers were illiterate. They would have one of the literate ones among them write the letter. The letter would then be read out to British officer as part of censorship procedure to restrict passing of militarily sensitive information to the enemy before being dispatched off to the recipient’s village. These letters and diaries are the source of information on the anguish felt by the soldiers about the war. The soldiers talk about guns, poisonous gas, destruction, yearning of family. Hindu soldiers would often refer to great Hindu war epic Mahabharata and compare the war of good versus evil to the current one. One of the soldiers wrote that having witnessed the current war, end of the world seems near and all that was written in Mahabharata and Ramayana appears to be true to him. Extracts of these letters could be sourced from summaries prepared at the time of censoring of letters. The digital versions of the summaries are available at Europeana and British Library. The war could also be remembered for the caste discrimination faced by Hindu soldiers. British insisted on maintaining the fault lines of caste system. Recruitment in the army was carried on the assumption that some races were martial races. Majority of army men were sourced from North and Northwest India.